Art is everywhere in South Africa, from huge murals on the streets of Johannesburg to local crafts and sculptures in rural areas. Its complex history and culture makes SA an exciting place to explore art. Get ready to be moved and inspired by these independent art galleries in South Africa. Gallery, project space and residency host ROOM focuses on collaborations between artists from a range of different disciplines. In particular, the gallery exhibits work which tackles issues faced by the global South and its diasporas, for young, mid-career and established artists. There are a whole range of fun events at ROOM, where you can enjoy not only exhibitions but film screenings, talks, gigs, performances and even artist-hosted dinners. 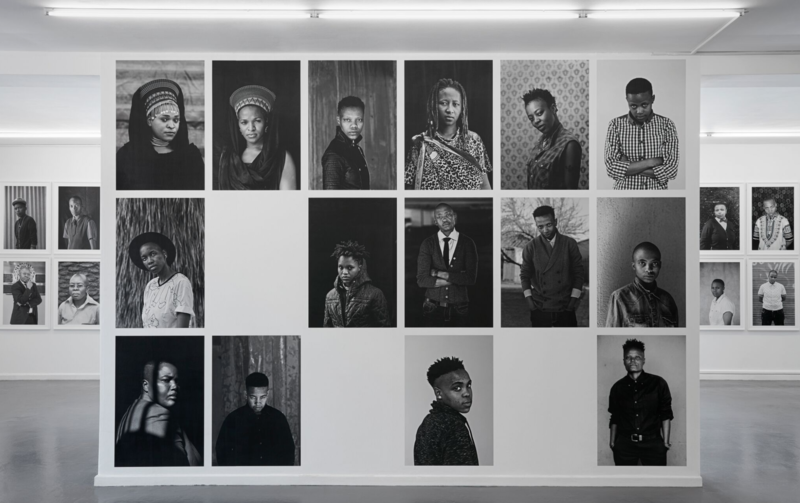 Stevenson, with outfits in Johannesburg and Cape Town, regularly hosts solo and collaborative shows of contemporary art from the African continent and diaspora. As well as promoting the work of African artists internationally through exhibitions and publications, the gallery also hosts international artists such as Rineke Dijkstra and Walid Raad. Blank operated as a project space for six years before becoming a gallery in 2012. Founder Jonathan Garnham established the gallery to provide a space where artists — both emerging and established — could display and develop their work at no cost. You can currently see Cape Town-born Jared Ginsburg‘s Interludes, where the artist exhibits objects used in the theatre such as lights, curtains and a stage in order to “perform the exhibition”. This artist-run gallery showcases work in a variety of media by contemporary South African artists. It focuses particularly on giving a platform to young and emerging artists and curators, and promoting their work to emerging as well as established art buyers. Their latest exhibition, which kicks off February 22, 2017, is called “A flesh coloured mess” and is a solo exhibition by artist Morne Venter who explores themes of “existentialism, messiness, interpretation and horror” using ink and charcoal. 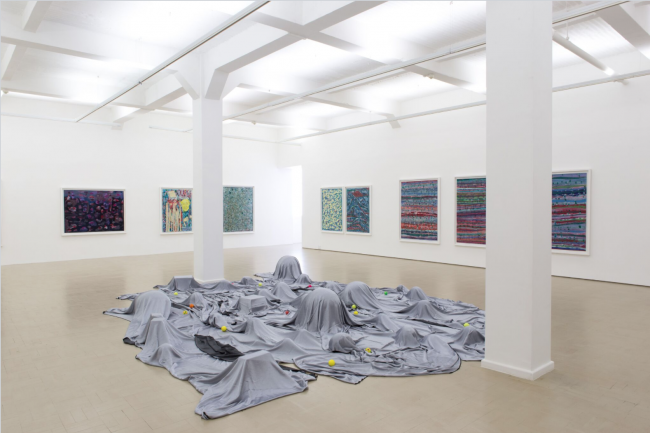 Kalashnikovv was established, according to its website, out of “frustration with the current South African Contemporary Art world and by extension, the prevailing ‘white cube’ gallery discourse”. For this reason it is used not only as a commercial gallery but as an independent artist-run space and project space. 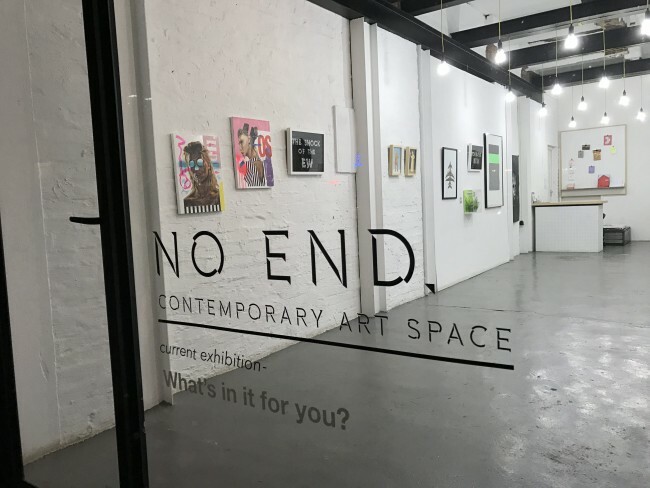 The gallery also seeks out artists that do not conform to particular established practices, looking for “outsiders” and those representing the “progressive alternative”. This, they hope, will challenge perceptions of art in South Africa and make it accessible to everyone. Kalashnikovv also has a space in Berlin.